A snapshot of health in most western countries is not reassuring. People are living longer, but much sicker lives. Rates of obesity, diabetes, and cardiovascular disease continue to surge, largely due to unhealthy eating habits and physical inactivity. This health decline ultimately has consequences in the form of higher healthcare costs, increased absenteeism, and reduced productivity in the workplace. The good news is that lifestyle intervention is a proven tool for improving health outcomes and job performance. Workplace wellness programs provide a multitude of benefits for both employee and employer. The decision to invest in employee wellness at your organization can help improve employee health, company morale, productivity, healthcare costs, and your bottom line. Many research studies highlight this return on investment for employee health and wellness initiatives. However, more detailed research shows that there is more to the story. There are two main types of health and wellness programs: lifestyle management and disease management. Lifestyle management programs focus on promoting healthy lifestyle behaviors in those who are currently healthy or may be at increased risk of certain diseases. Disease management programs, on the other hand, help individuals who already have chronic diseases to manage them. Interestingly, specific disease management programs are only taken by about 13% of employees. However, these programs constitute 87% of healthcare cost savings (1). Employees involved in disease management programs generate savings of $136 per member per month, which is largely driven by about a 30% reduction in hospital admissions (1). Although lifestyle management programs still provide benefit, employers should consider the particular importance of disease management in their health and wellness programs. Additionally, the cost of these programs should be taken into account in order to generate a healthy return on investment. For example, screening employees for health risks and offering one on one counseling for all those who are at risk is expensive. However, other interventions, such as e-learning courses, educational campaigns, and promoting a healthy work environment, are much more affordable solutions. 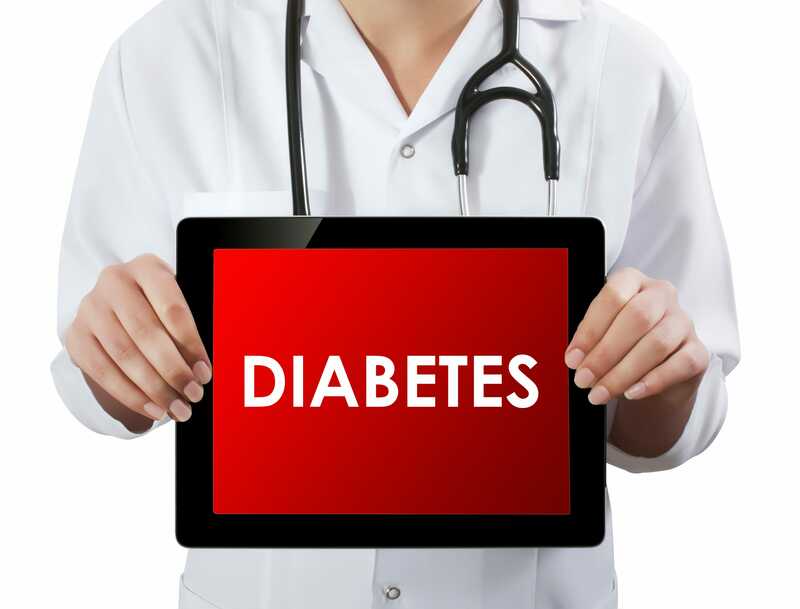 See the Adopting Healthy Lifestyle Behaviors: Diabetes e-Learning Series. This series includes three unique courses designed to address the individual needs of those with diabetes, prediabetes, or a desire to learn how to reduce their risk.